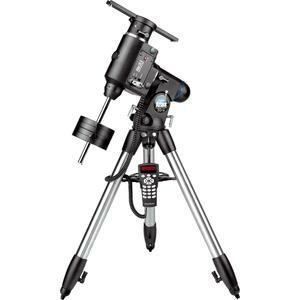 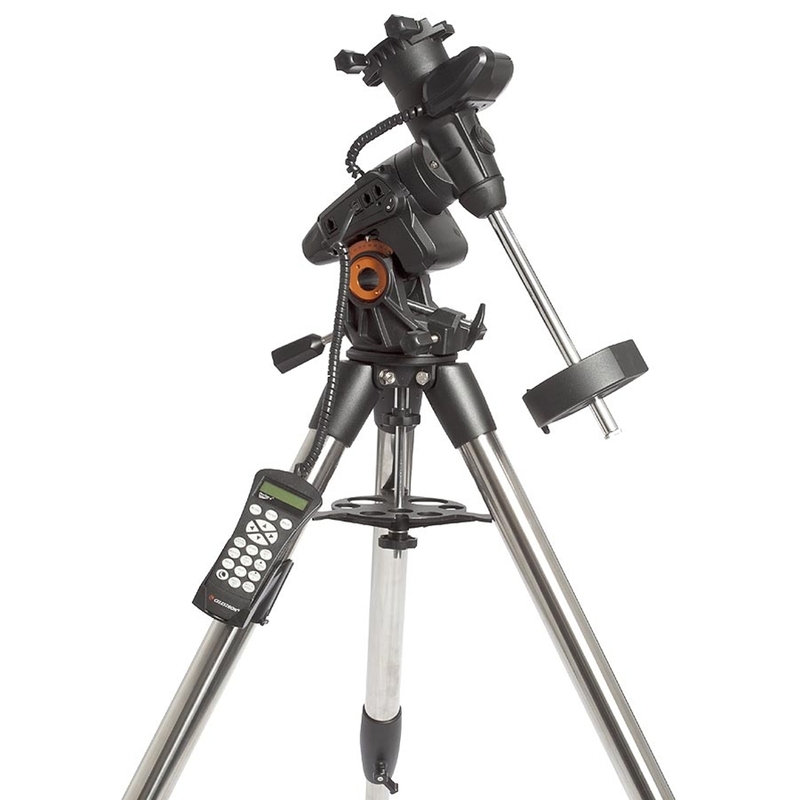 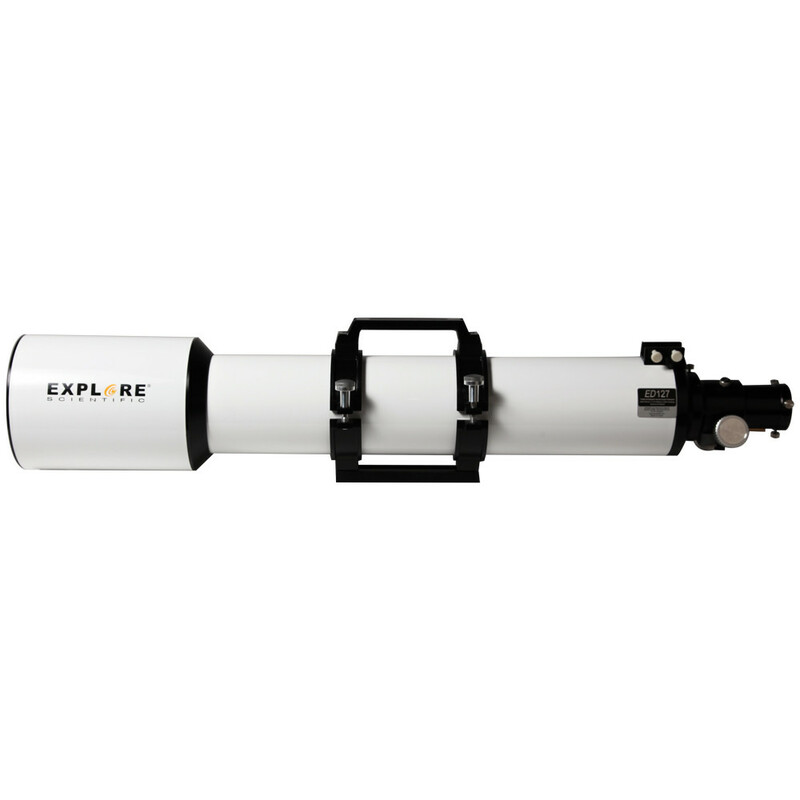 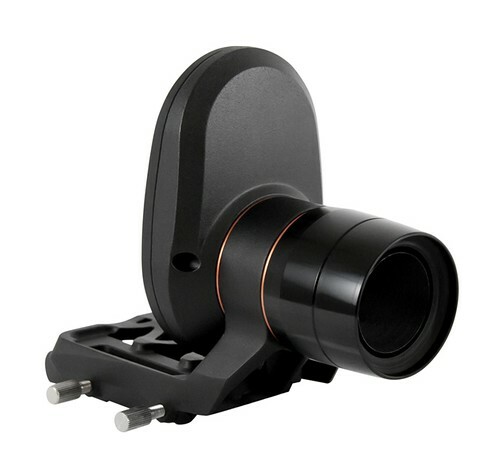 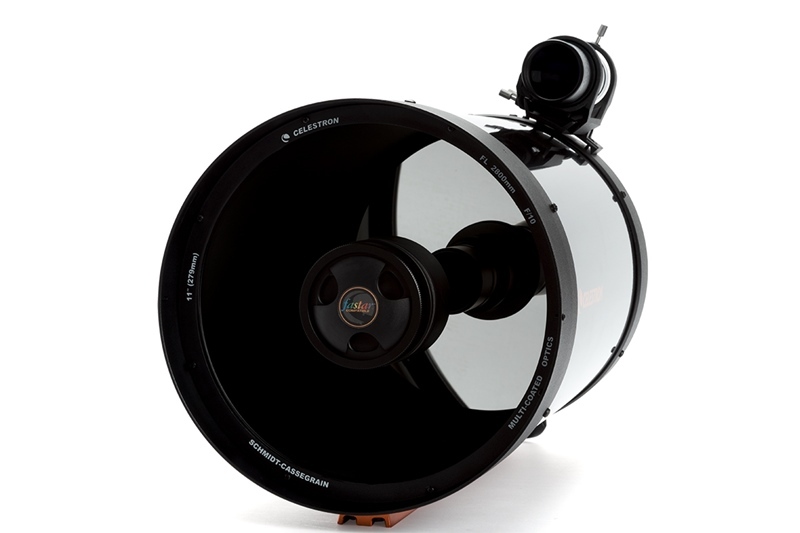 It is a triplet APO refractor, one of the most handy scope I have and been using it most of the time specially on large targets such as nebulas. 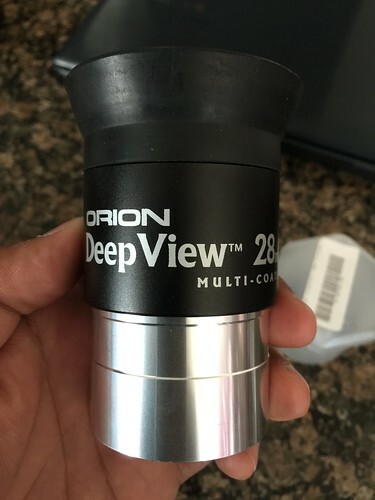 This is my second scope that I acquired around 2006. 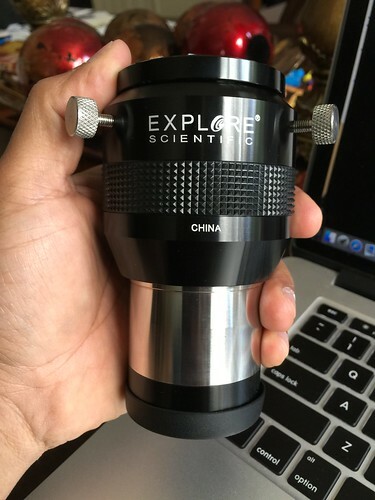 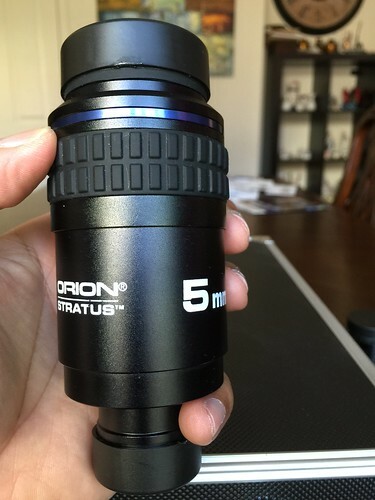 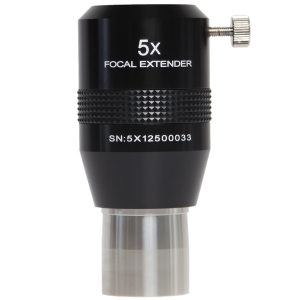 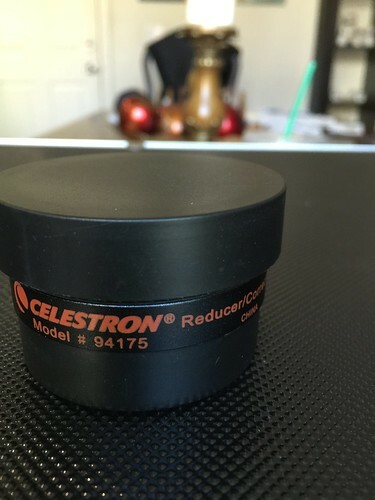 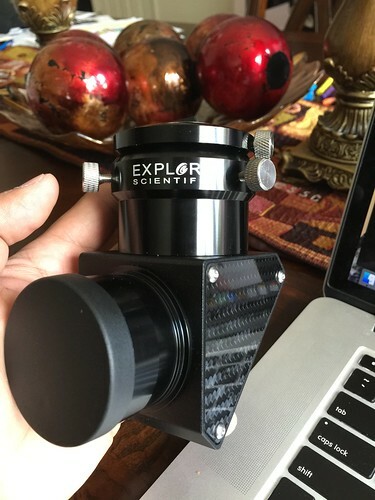 I love the performance of this scope and used in a couple of my astrophotography for wide field of view shots. 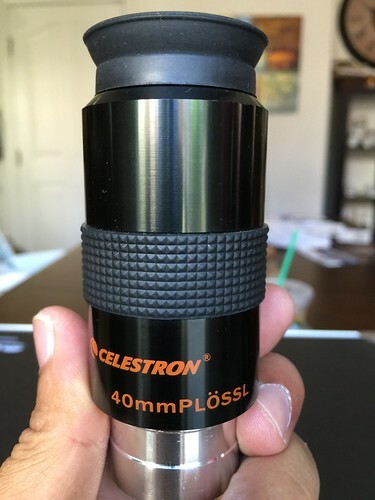 Currently it’s in a box and might probably waiting for a new home. 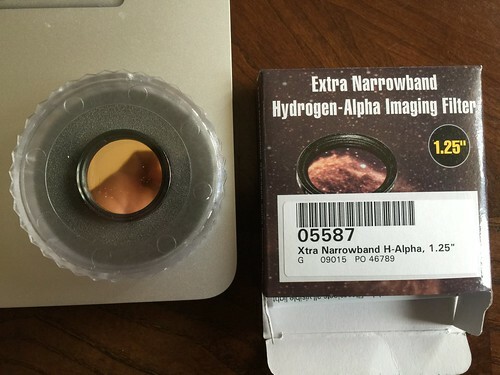 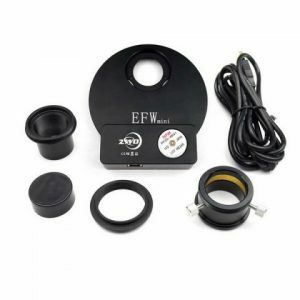 Are you actually using the zwo filters both the LRGB and NB for your imaging? 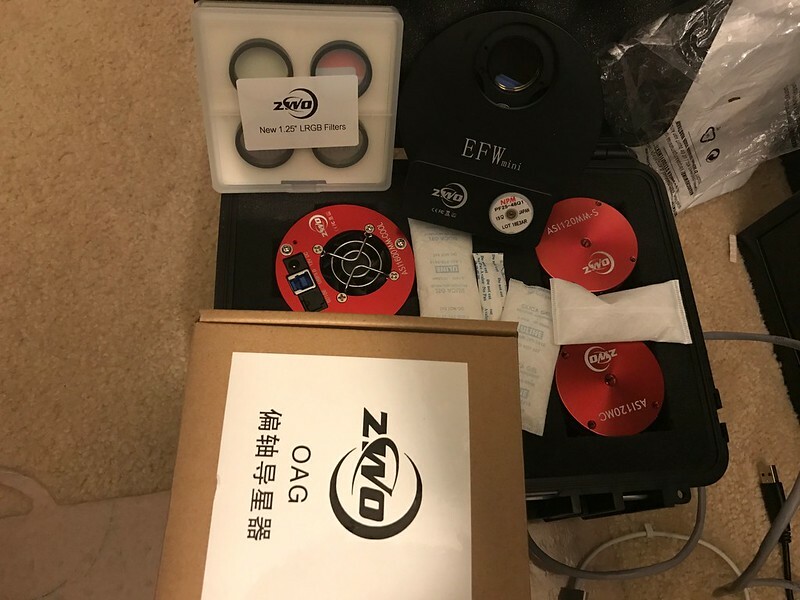 I have a feeling the filter package given by ZWO may be of poor quality. 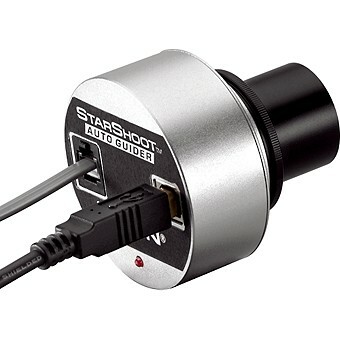 I have a high regard for their cameras though. 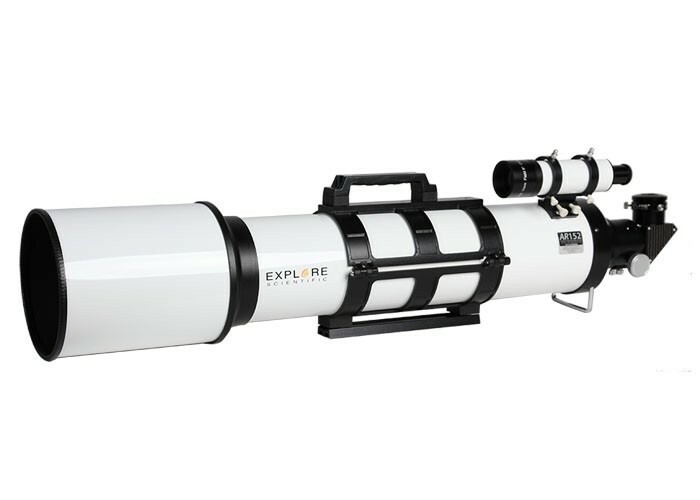 I am using the ZWO LRGB filters for the ZWO ASI1600MM-Cool. 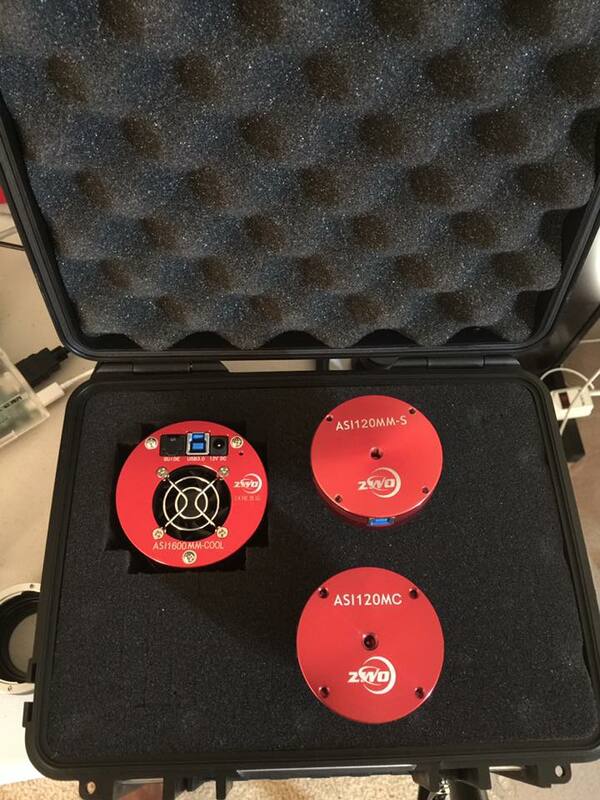 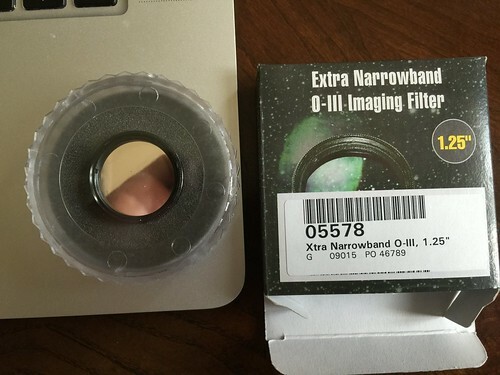 As for the Narrowband imaging, I have been using the Orion Ha, O3, and S2 which are 7nm bandpass. 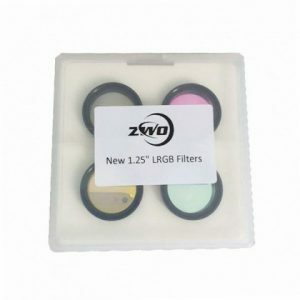 The band pass spec of the new ZWO LRGB filters looks excellent, and extremely well thought out. 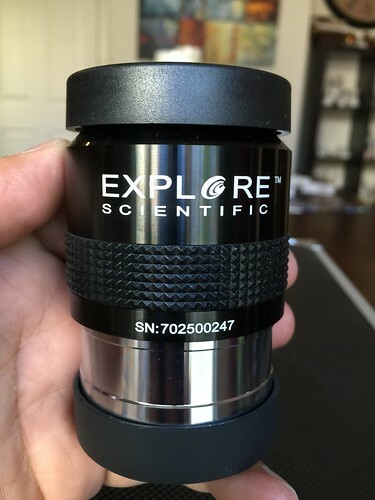 For example, the small gap between R and G was engineered to cut out the sodium spectrum at no extra cost! 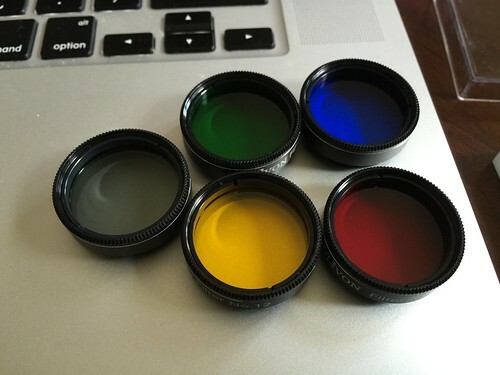 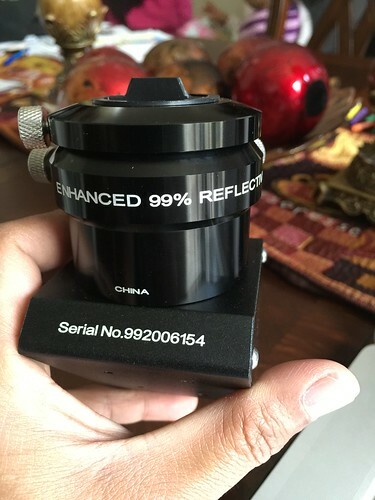 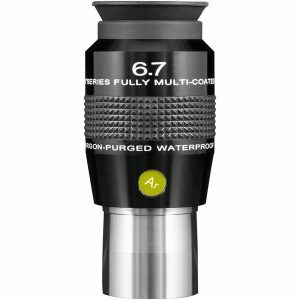 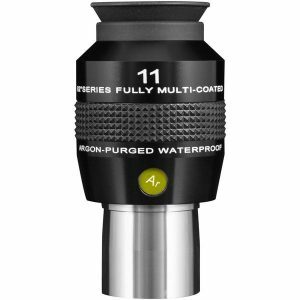 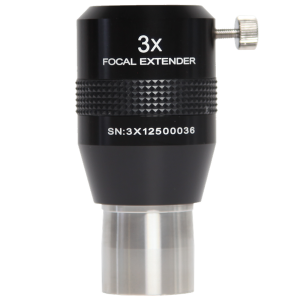 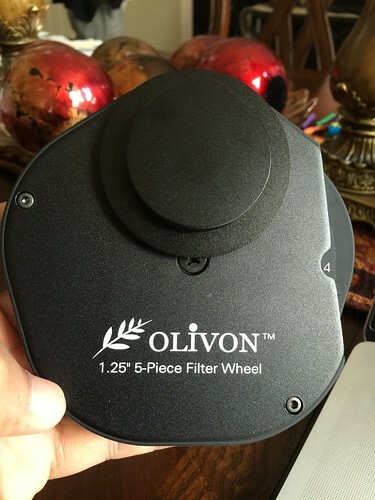 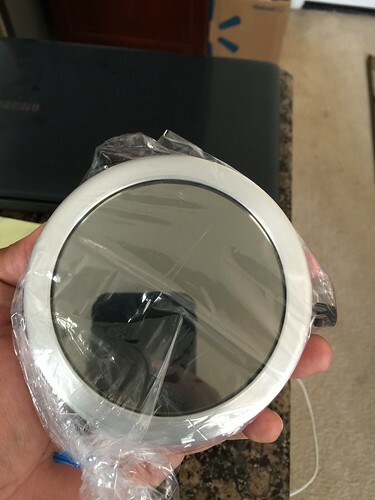 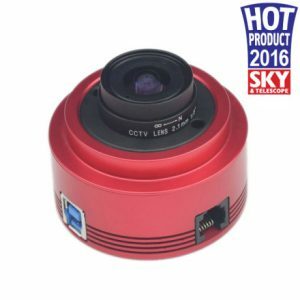 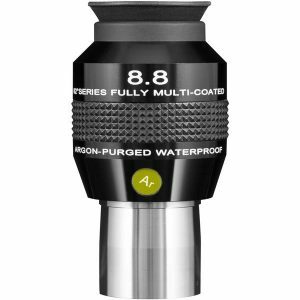 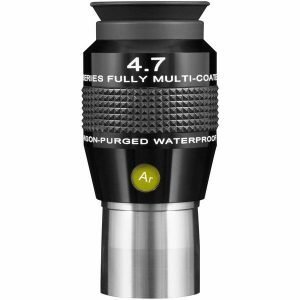 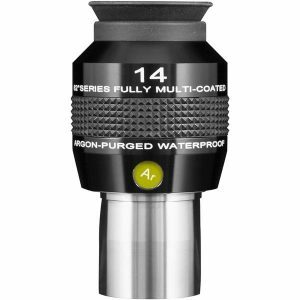 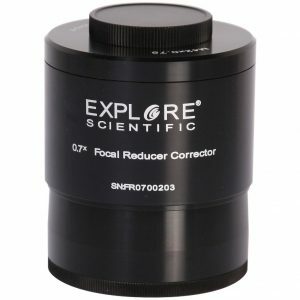 Do you have any thoughts on the quality of their glass and the optical flatness of the filters? 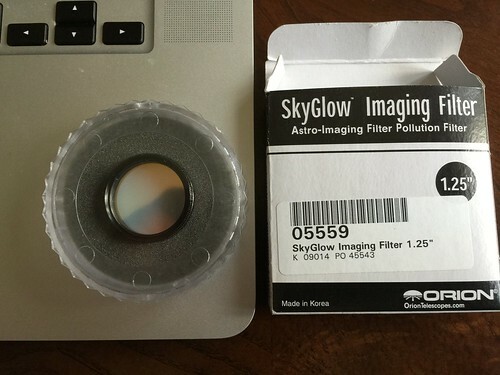 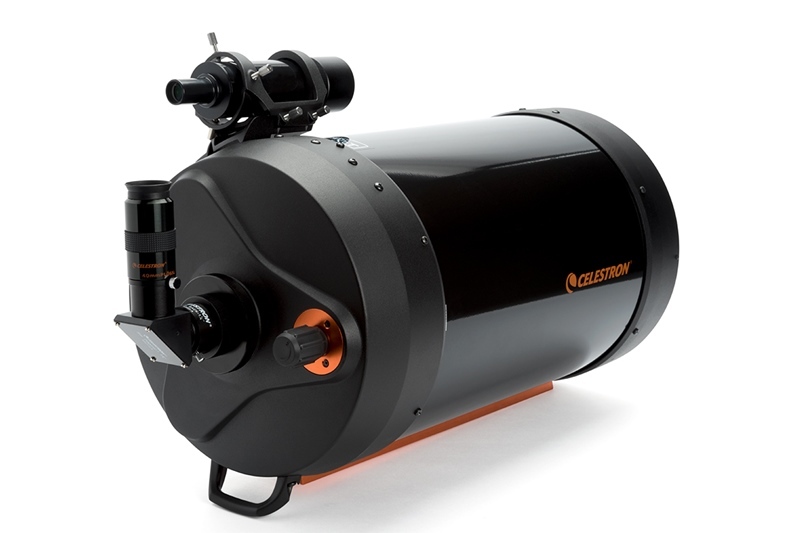 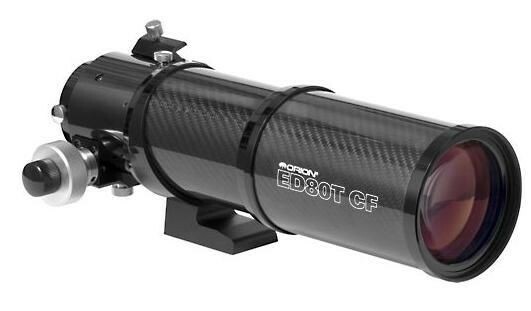 They certainly have priced their filters competitively compared to Baader or Astrodon. 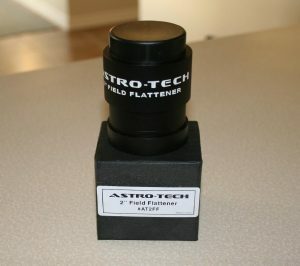 Joel, I tried to measure the flatness using CCD inspector (forgot to share the report) and it was comparable to Baader/Astronomic/Astrodon. 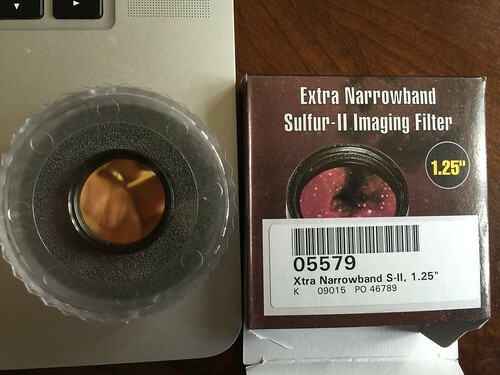 I believe the ZWO LRGB (DSO) filters were made to complement the ASI 1600MM camera and that could be the reason.